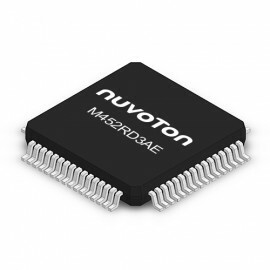 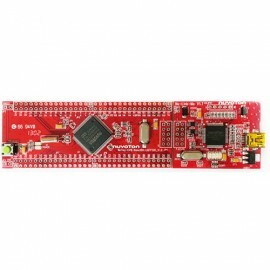 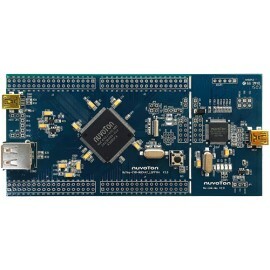 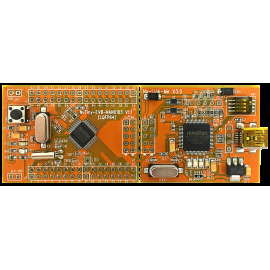 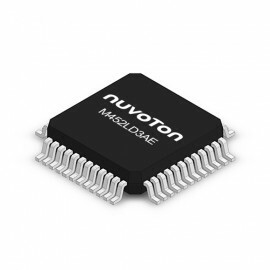 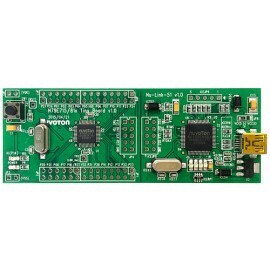 NuTiny-SDK-M4521 is the specific development tool for NuMicro® M4521 series. 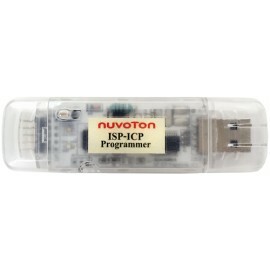 Users can use NuTiny-SDK-M4521 to develop and verify the application program easily. 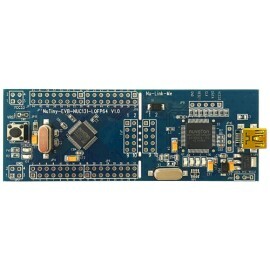 NuTiny-SDK-M4521 includes two portions. 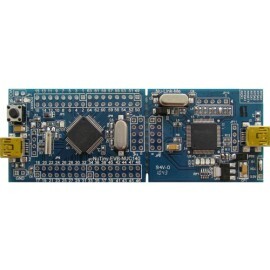 One is NuTiny-EVB-M4521 and the other is Nu-Link-Me. 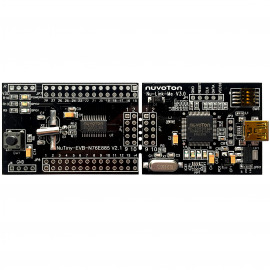 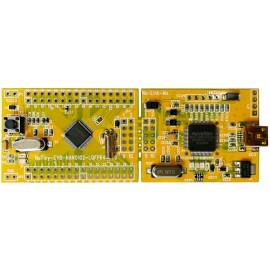 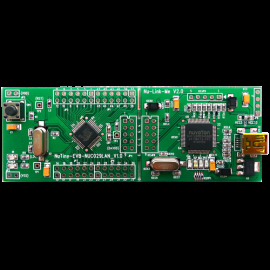 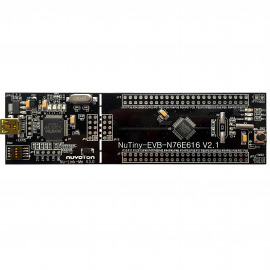 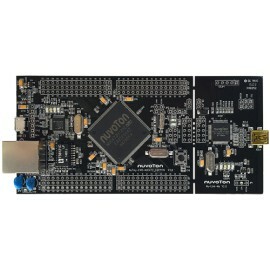 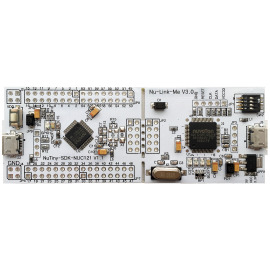 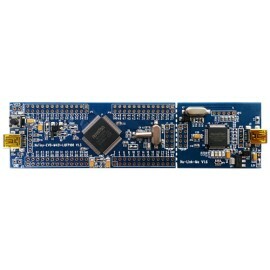 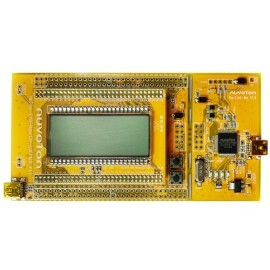 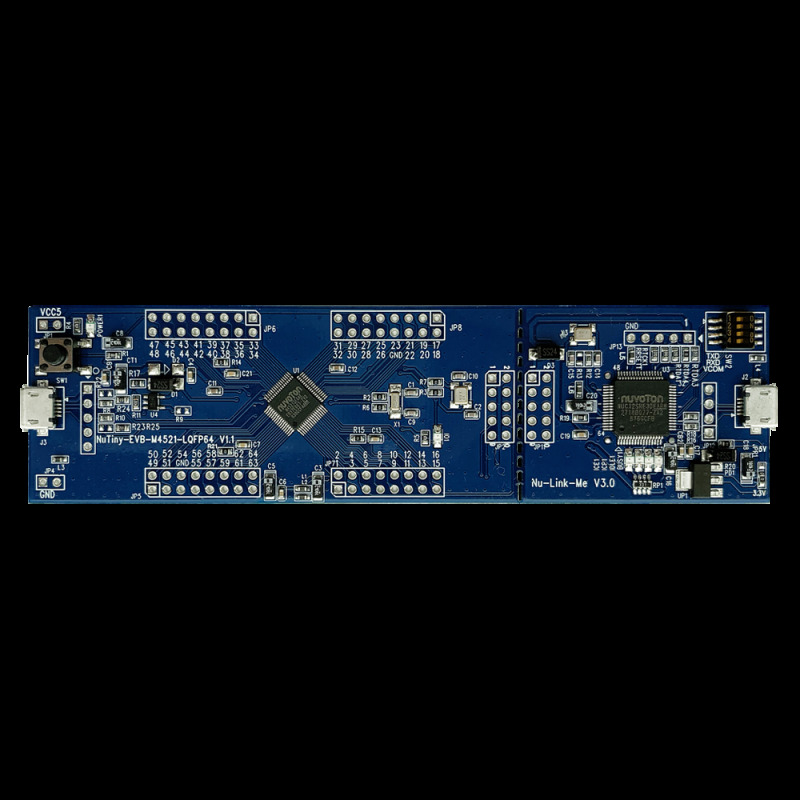 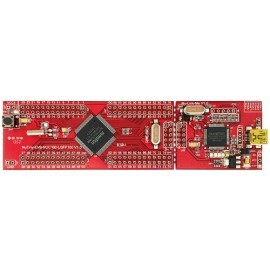 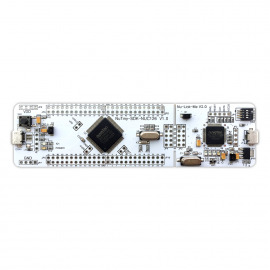 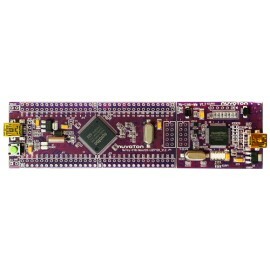 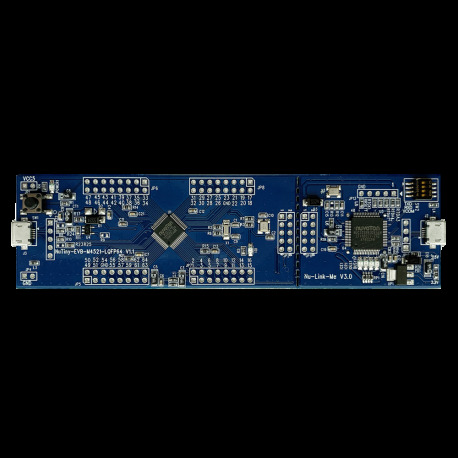 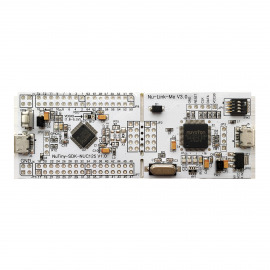 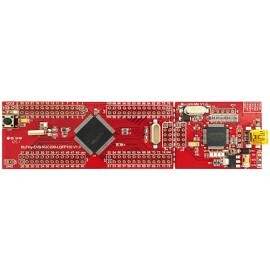 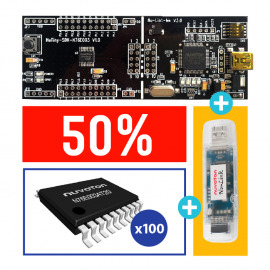 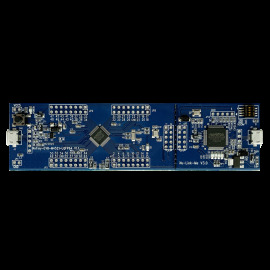 NuTiny-EVB-M4521 is the evaluation board and Nu-Link-Me is its Debug Adaptor. 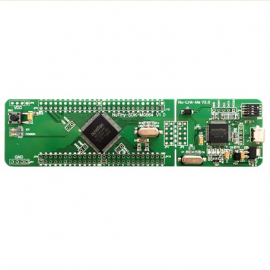 Thus, users do not need other additional ICE or debug equipments.